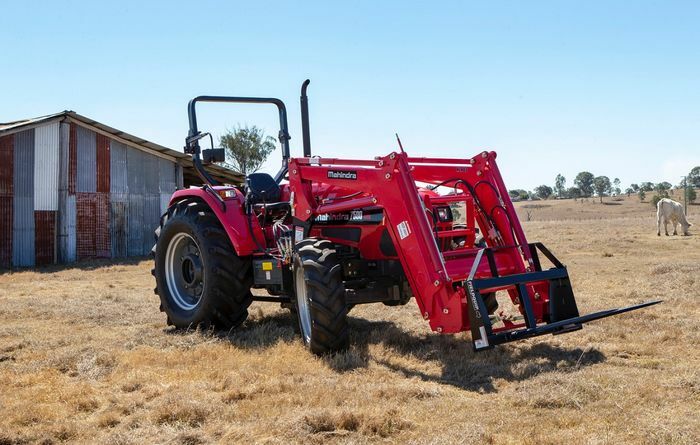 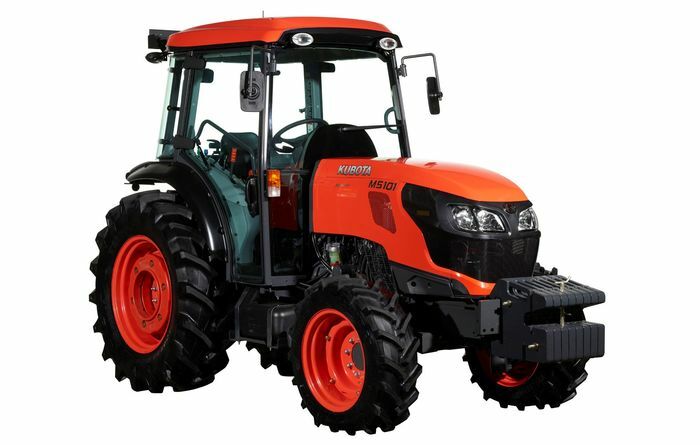 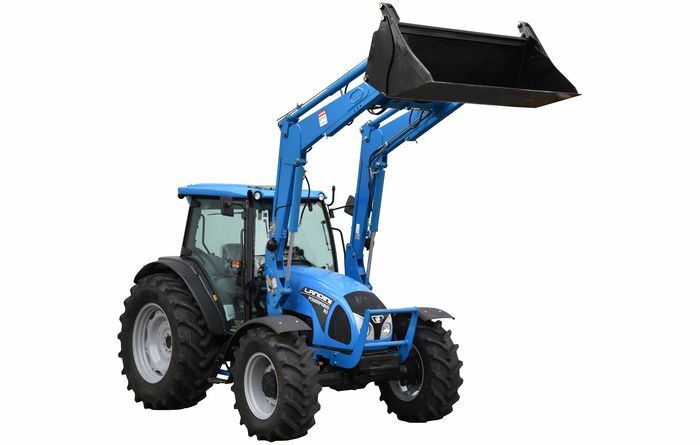 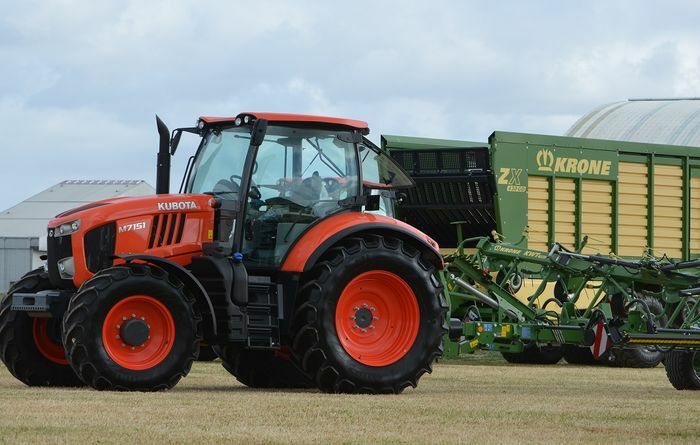 Landini's Powerfarm 110 tractor has a Perkins engine. 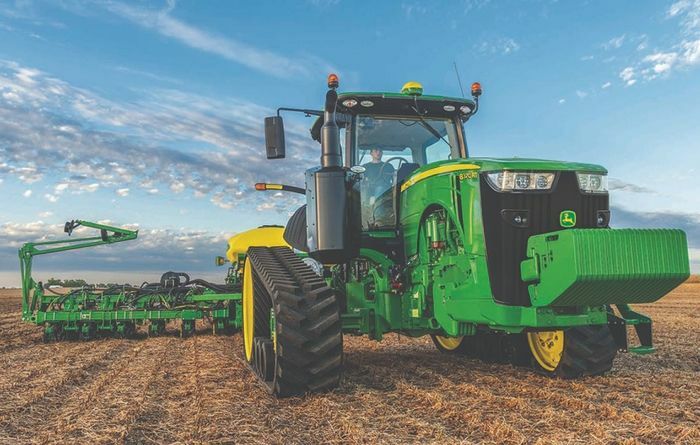 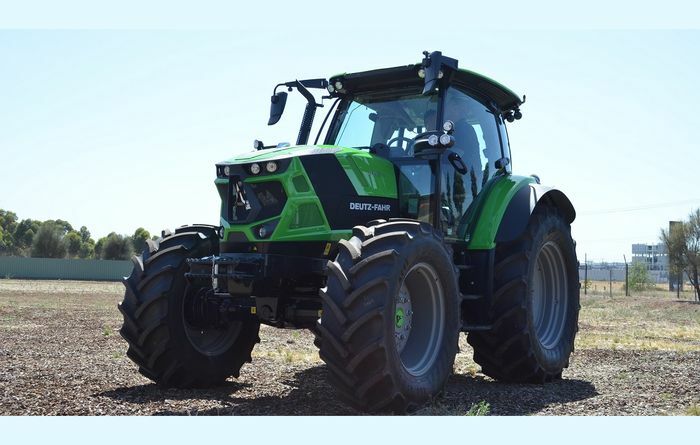 Better control and hydraulics will be found in 2019 model John Deere 6R series tractors. 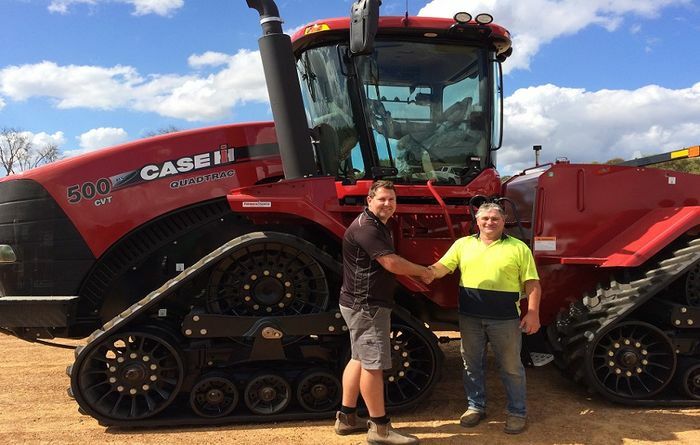 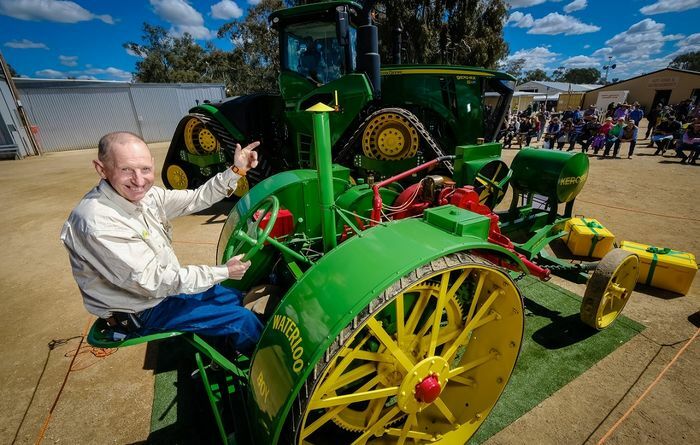 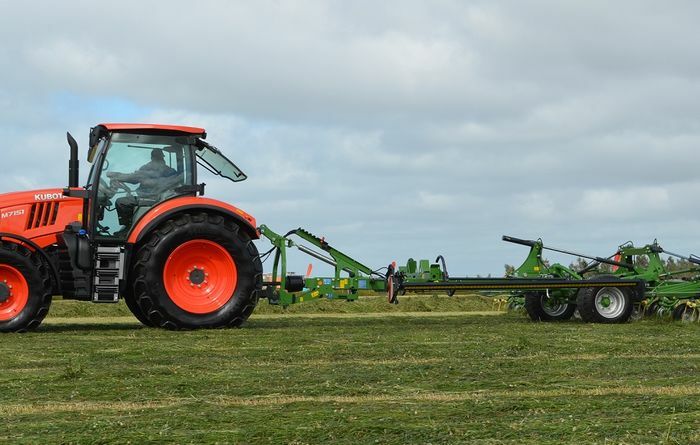 It was a green and gold paradise for John Deere owners at the Henty Field Days. 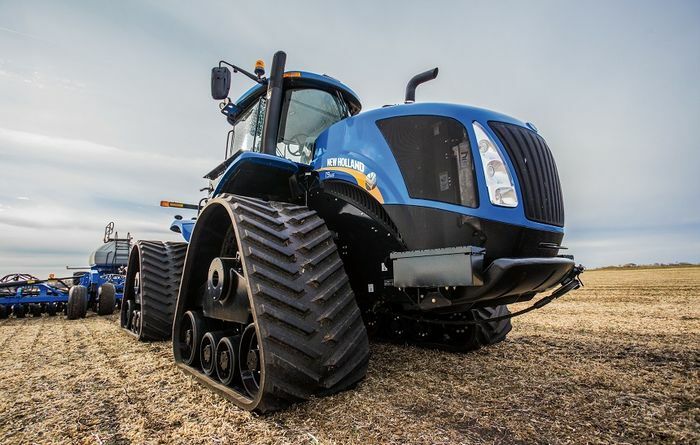 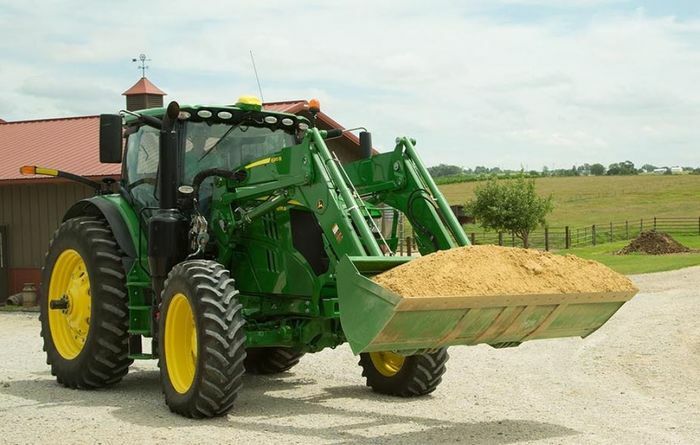 Next year's John Deere 8R and 8RT tractors will have several upgrades.